A new-look Dynamos squad will be unveiled next week ahead of the 2019 season. Coach Lloyd Chigowe has been tasked to rebuild the team after several key players left the club during this pre-season period. According to the Chronicle, club spokesperson, Tinashe Farawo, said everything was moving according to expectations and believes the squad will challenge for silverware this year. 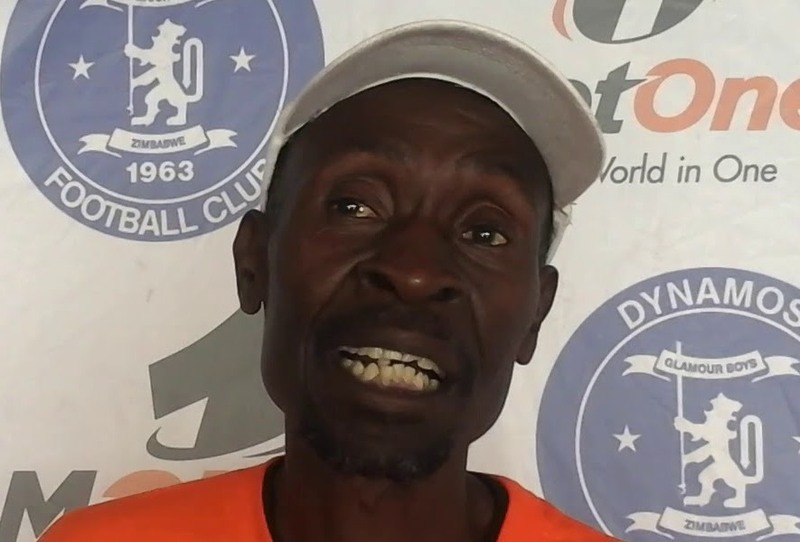 “We are Dynamos and we know where we belong. That is why we have been doing our things quietly, the coach is in the final stages of assembling a new-look outfit which we all believe will challenge for silverware,” said Farawo. The Glamour Boys have added more than 13 players, including Edward Sadomba, Munyaradzi Dhiya, Rodwell Mhlanga, Livingstone Genti, Godknows Mangani as well as Ali Joseph Maliselo. Only five players from the previous season have remained, and these include Simba Chinani, Kudzi Dhemere, Godfrey Mukambi, Tawanda Macheke and Jimmy Tigere.